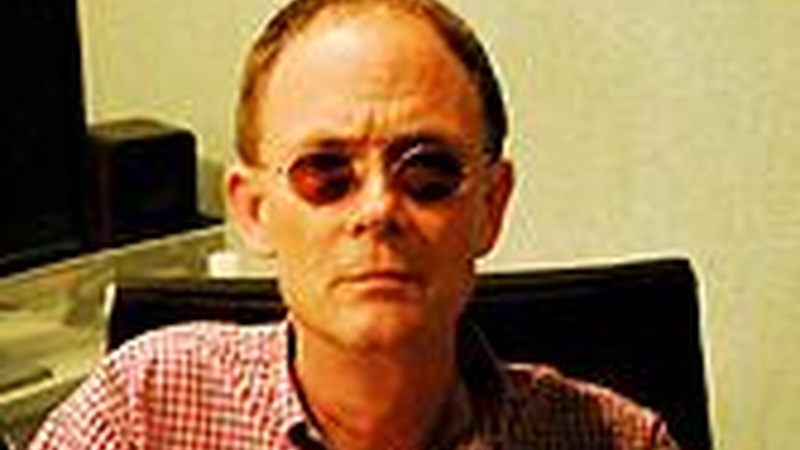 What's happened to William Gibson? Along with the most sophisticated future-predictions, speculations about the sociology of cities, and adventures in virtual post-realities, he has finally learned how to get his characters from one room to another. We explore this accomplishment (in which he takes a good deal of pride).